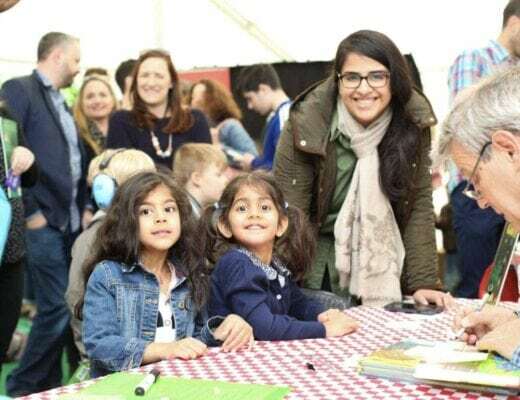 The National Trust has put children at the heart of a lot of their properties over the last few years and if your last experience of a visit was when you were a child then you need to go back, as things have changed a lot! 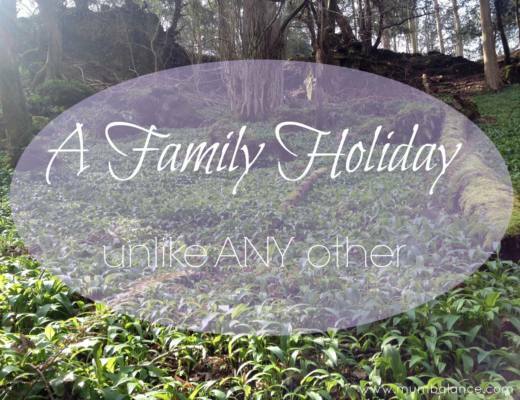 National Trust days out with children are fab! 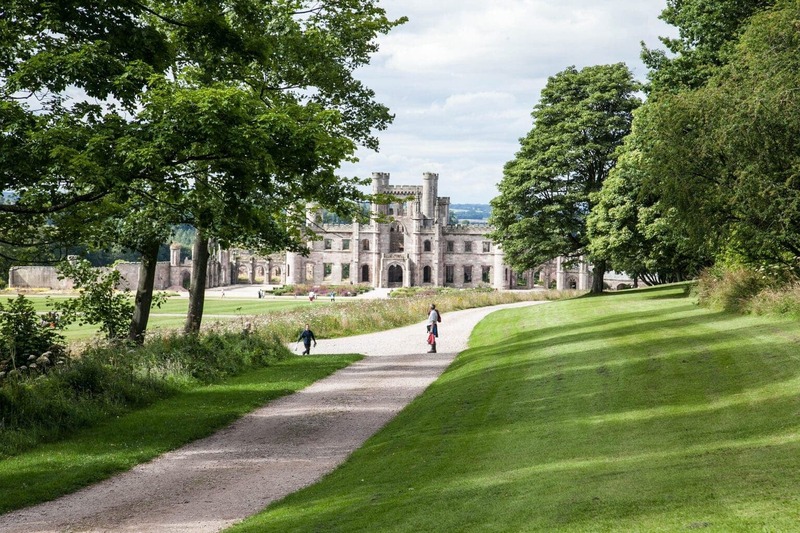 Whether you are visiting simply for some fresh air, to ride a bike or to play in one of the many adventure playgrounds, we are sure you will find a local National Trust property that you love. We’ve split this post up into the areas below so you can jump straight to finding a National Trust property where you live, or where you are intending to visit if you’d like to. 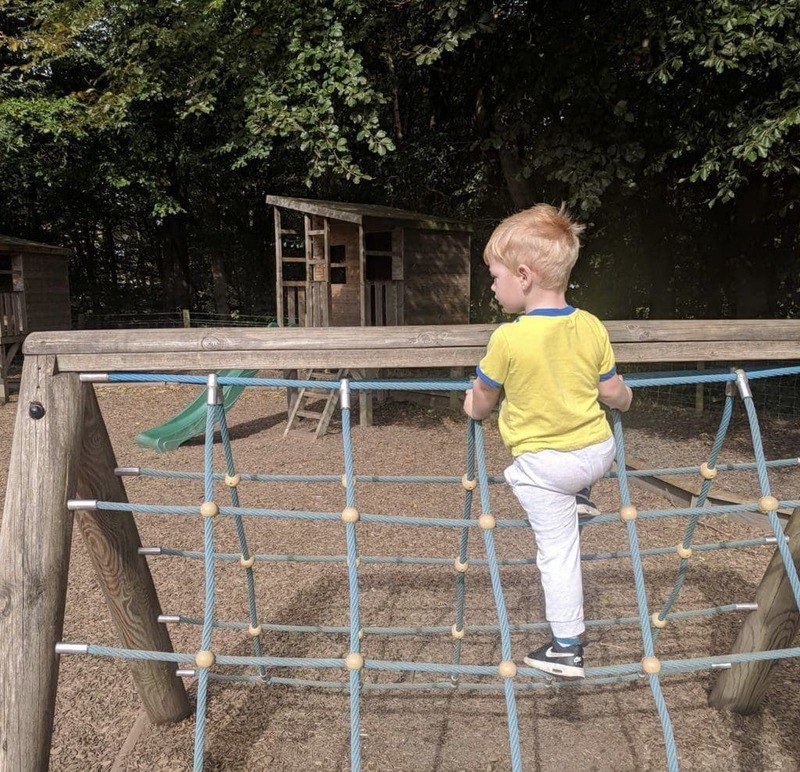 These recommendations are from lots of different bloggers who also love the National Trust and who have written about their recommended National Trust Places with Playgrounds. Tin Box Traveller love Lanhydrock’s children’s play area and will visit it if we are passing on the way to Cornish coast, even if we don’t visit the rest of the estate or house. The girls love digging in the sand pit, slipping down the slides and climbing over the netting. The playground is also perfectly situated next to the cafe so parents can enjoy a coffee within sight of their children playing. Cliveden National Trust playground is a hit with it’s a storybook den, one of the biggest Dear Bear and Beany have seen. It’s really nicely shaded for the sunny days. 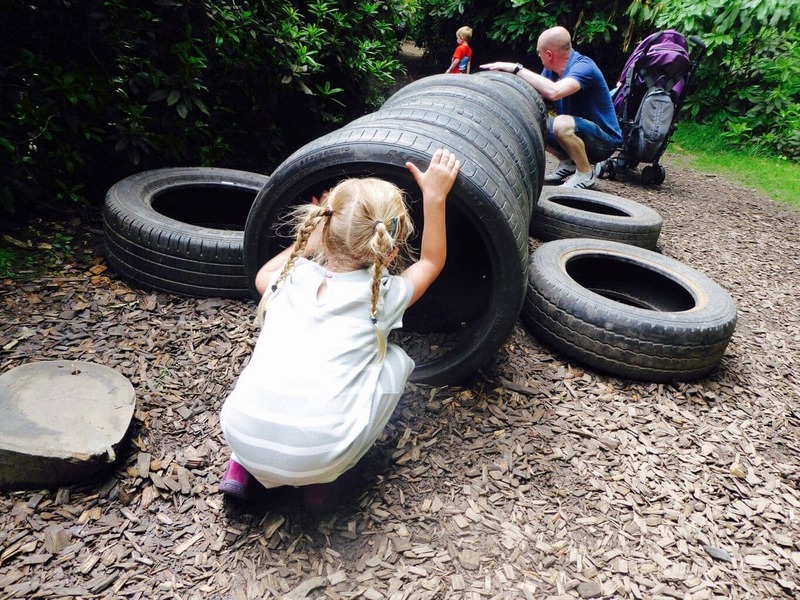 Mummy Travels also recommends Cliveden because there’s so much to explore in the huge grounds, but her daughter always makes a beeline for the Storybook Play Den whenever they visit. 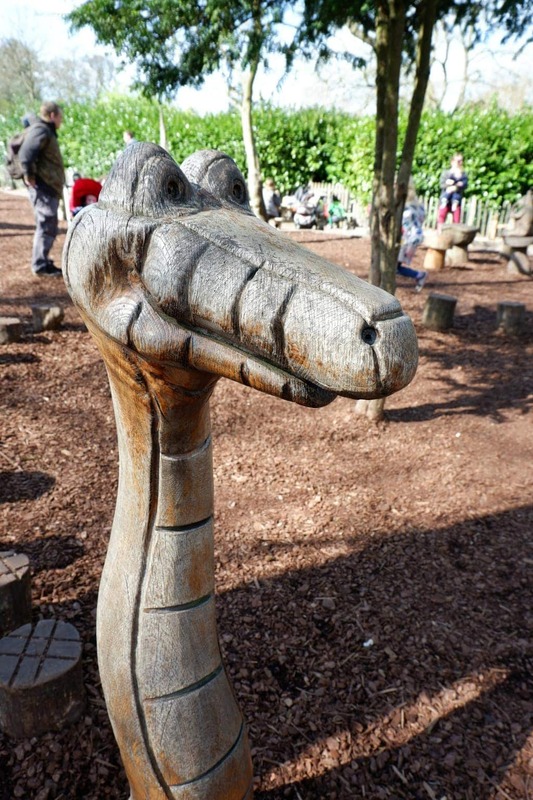 Themed around fairytales and favourite children’s stories, there are carved wooden statues of different characters, including Kaa the snake and Captain Hook’s crocodile nemesis, plus stepping stones, slides, a climbing ‘web’ and a boat and house to play in. 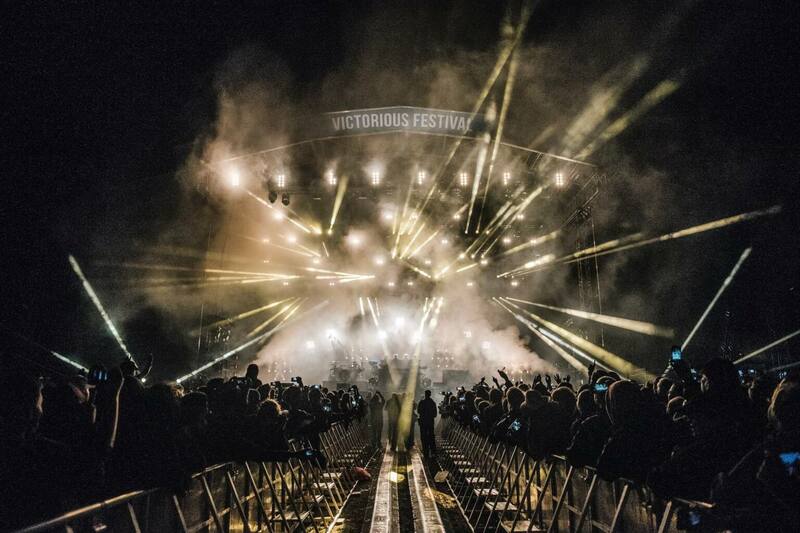 Fantastic for inspiring imaginations as well as being very fun. Polesden Lacey is one of the National Trust’s most popular properties and it is easy to see why. It is My Travel Monkey’s closest National Trust site, but also one of our favourites. 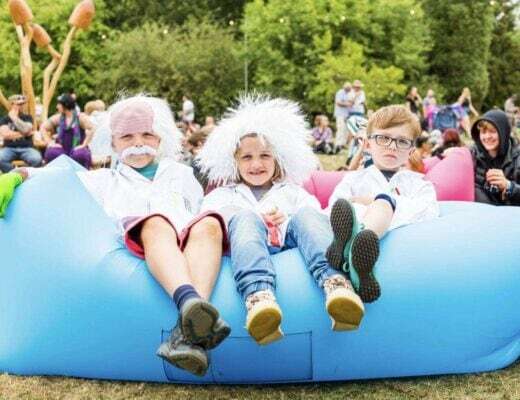 Set in sprawling grounds over Surrey Hills, their outdoor woodland play area Squirrel’s Corner is a real treat for kids – as it’s a natural obstacle course full of swings, steps, and nooks and dens. 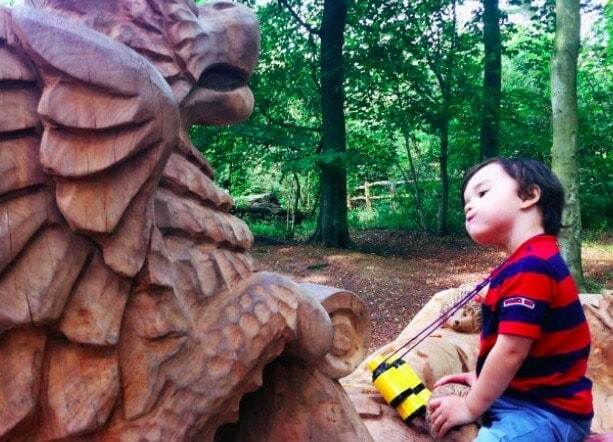 Popular with all children is the large wooden Griffen, too. Hot Pink Wellingtons loves the wonderful natural play area with a mud kitchen, baby tree swing, and ball run. Her boys could have spent all day there! Osterley Park and House Wandering the grounds at Osterley House and Park, one of our favourite local National Trust properties, always beats going inside for us – there are fabulous gardens and a path through the woods. But the highlight is the natural playground, half way around the woodland trail. 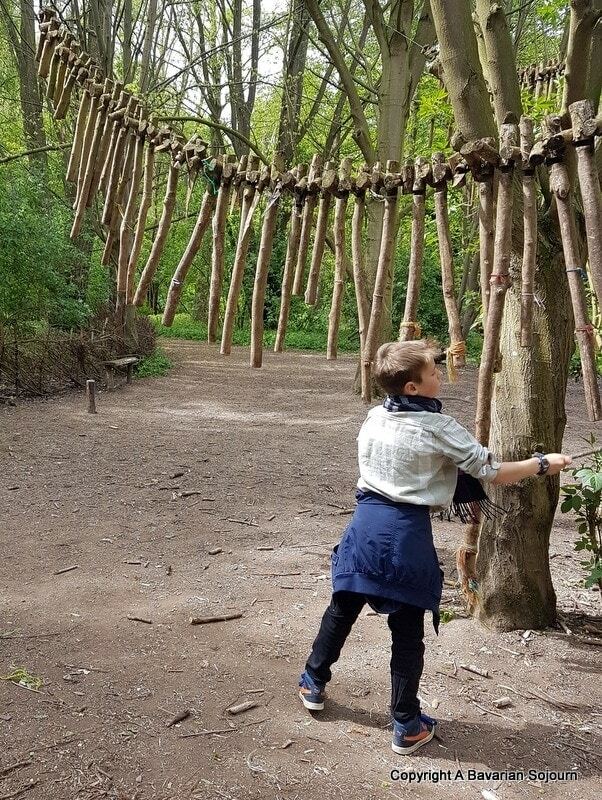 It’s not huge, and it’s all fairly simple – rope swings, tree stumps to climb on and leap between, plus a den building area – but it’s a lovely reminder that kids only need the simplest inspiration to have fun. As good when my daughter was a toddler as it is now she’s six. Read more about Osterley National Trust playground. 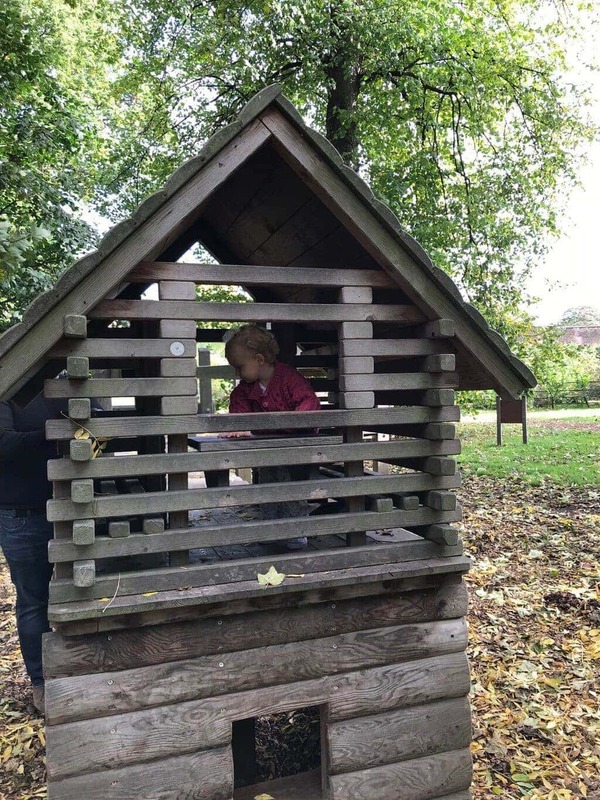 With a magnificent two storey tree house built around a Lime Tree in the middle of a woods, the playground/discovery centre at Anglesey Abbey has to be our favourite National Trust play area says A Bavarian Soujourn. Follow the signs for Hoe Fen through the woodland path from the main house, and you can’t miss it! 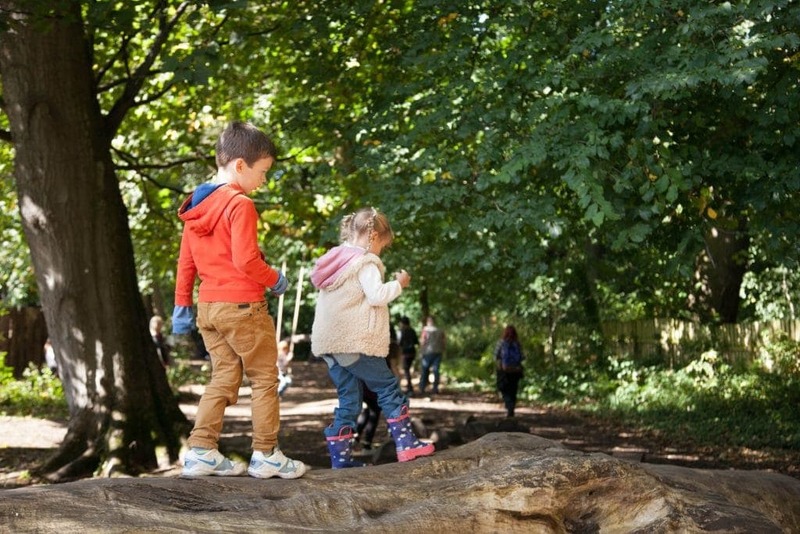 Choose from climbing, discovering the secret gardens or playing a spot of natural music on woodland instruments (plus there’s an outdoors cafe for grown ups!). A really great day out. 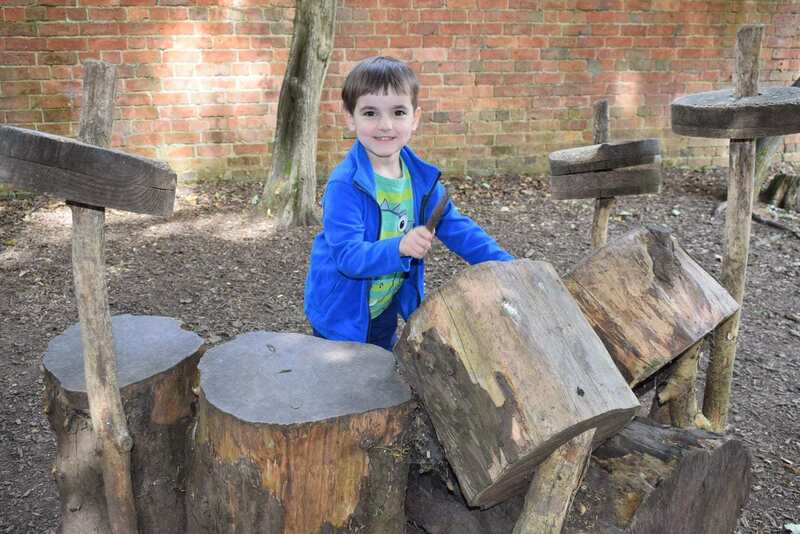 Zena’s suitcase says that “of all the National Trust properties we have visited, Belton House near Grantham is definitely home to our favourite outdoor adventure playground. It was after our visit here that we decided that a National Trust Annual Membership was for us. The outdoor playground is one of the largest we’ve seen with a multitude of climbing frames, slides, sand pits and dens for children to play on. It’s the perfect place for families to take a picnic, just find a spot and let the kids run free for hours at a time. The outdoor playground at Belton House has its own kiosk selling drinks and snacks and the toilets are central to the park too. We are particularly big fans of the miniature railway here and the trip takes you around the entire playground to give you an idea of the size of it. Even on the busiest of days your children will always find a space to play here. As well as the outdoor playground, Belton House also has an indoor play area with its own cafe. We like to make time to visit here while we are at Belton House. There is a timed entry system in place so that it doesn’t get to busy and we feel this works well. The girls both love climbing, sliding and exploring in the indoor area as much as the outdoor play. After we’ve been exploring the house, maze and beautiful gardens at Belton House the indoor play and cafe is a good pit stop for all of us. Hardwick is in Derbyshire. It was Malfoy Manor in the Harry Potter movies and it’s such a vast and imposing building but beautiful too. Donna from What the Redhead said visited recently and loved the woodland trail which runs along the side of the car park. They were really grateful that the National Trust staff pointed it out to them on the map or it could have easily been missed. 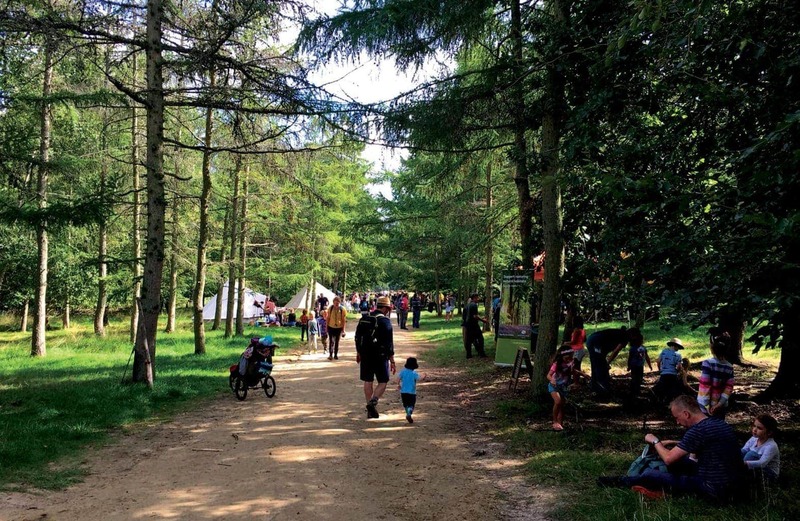 The trail at Hardwick had fairy doors to find and so many activities – it was a real natural playground in the forest. There were ropes to climb along, fallen trees to climb over, swings and so much more. You can read Donna’s full review of Hardwick here. Quarry Bank Mill is a museum with a difference. the whole 400 acre estate is full of historical features from the early years of the industrial revolution, including a working mill, workers cottages and the apprentice house where the children who worked in the mill lived. There is also a children’s play area and family trails to keep your little ones happy as they explore. Quarry Bank Mill has a fantastic indoor kids area now. 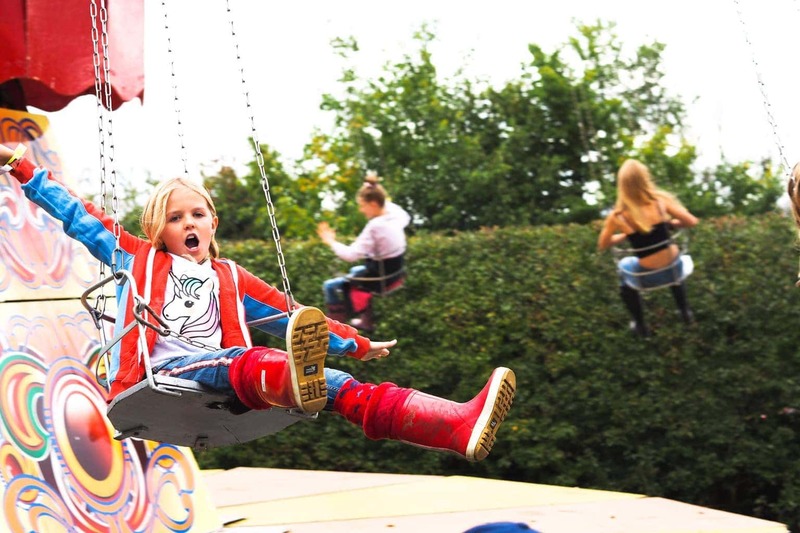 Swing, wooden teepee, reading area, lots of drawing areas, dressing up and giant snakes and ladders.we’re told by the Theladybirdsadventures.co.uk that it’s well worth visiting. 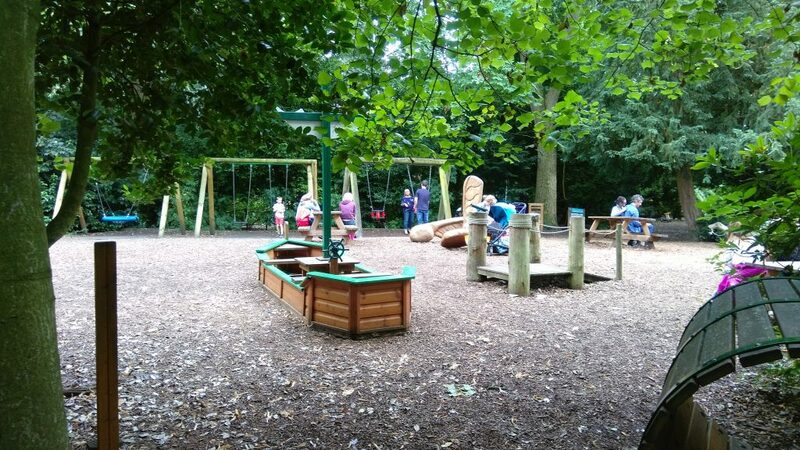 Wandermust Family really likes the Nostell Priory playground as it is close to the main attractions of house and gardens and it has a woodland aesthetic which fits with the surroundings. 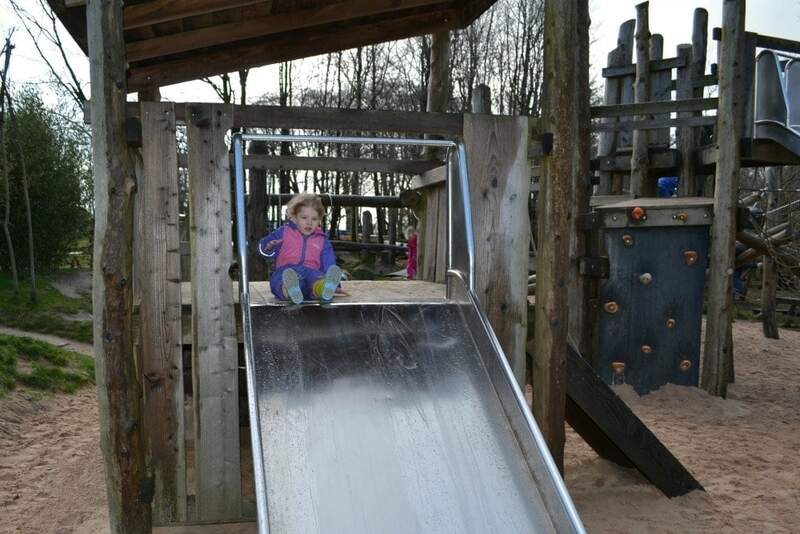 The area is quite big and includes smaller slides and make believe sections for toddlers as well as larger climbing and balancing equipment for older children. Fountains Abbey is also the favourite outdoor play area for Theladybirdsadventures.co.uk. It’s full of large wooden climbing frames, bridges, dens and more. Many are abbey shaped. Something for all ages. Cragside is an extraordinary Victorian house set in stunning gardens and woodlands. 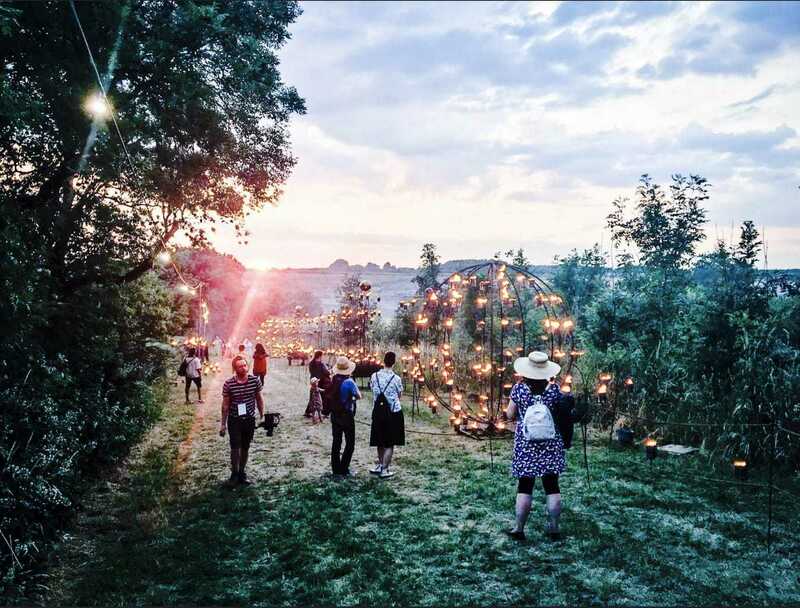 Make sure to check out the labyrinth, barefoot trails and adventure playground. 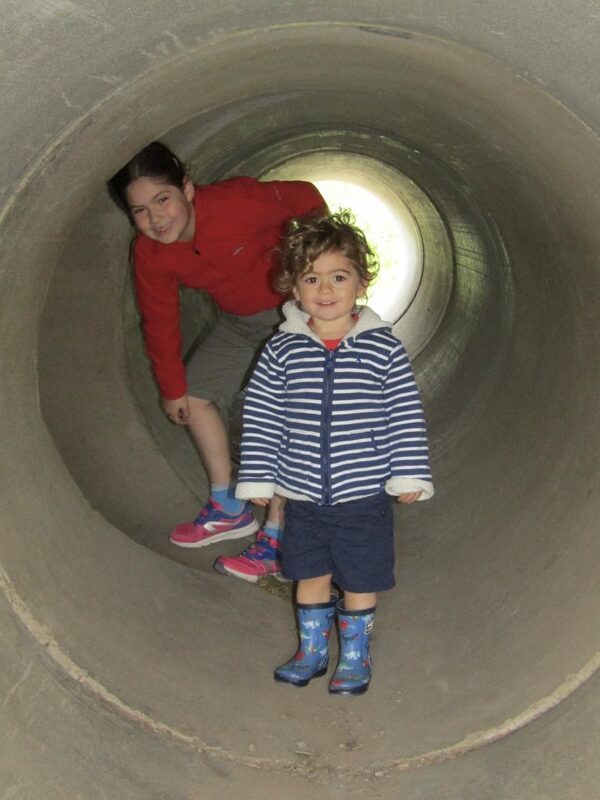 Sam at North East Family Fun writes “The labyrinth has it’s own car park but we decided to walk from the play area. It’s just under one mile on easy terrain and you are rewarded with spectacular views of the countryside. 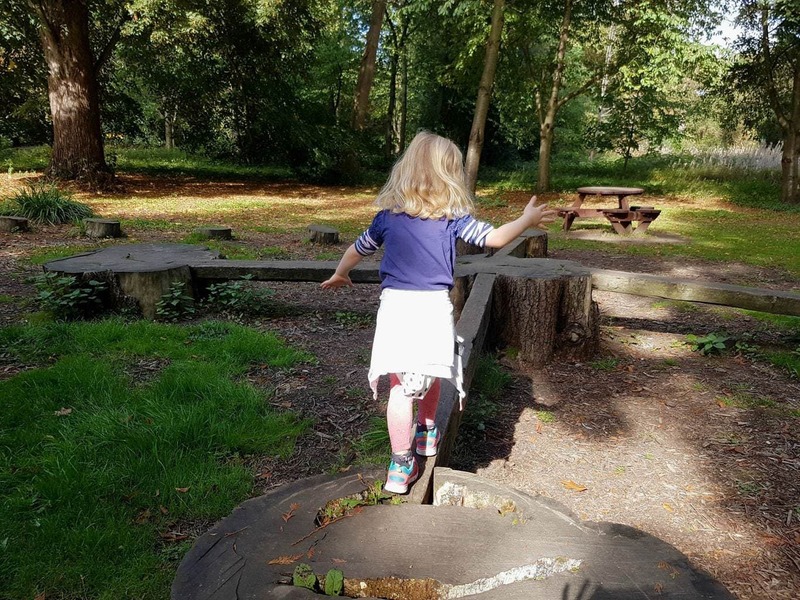 There are 4 ‘trim trails’ along the way too which help to break up the journey – they are basically mini obstacle courses….It is such a lovely place for a family walk.”…read more. If you found it useful please pin to Pinterest using the image below!